Posted October 8th, 2018 . 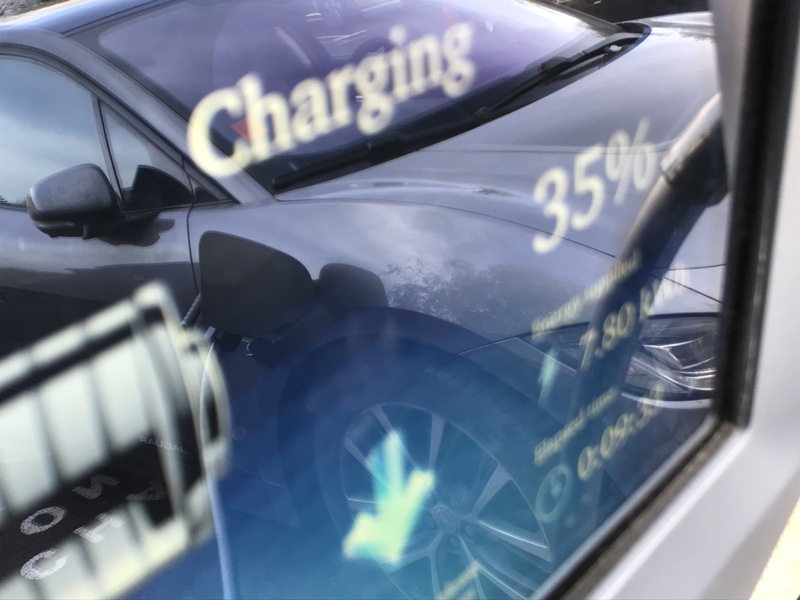 Electric vehicle drivers can now access over 6,500 charging points on the POLAR network, with over 70% of units being free to use for drivers who choose to subscribe for just £7.85 per month, rather than pay as they go. The POLAR network provides EV drivers with access to DC and AC rapid charging, as well as AC slow and fast charging. It is the UK’s largest and fastest growing public charging network, and operates the country’s largest rapid charging network, with 375 rapid chargers available on the POLAR network.